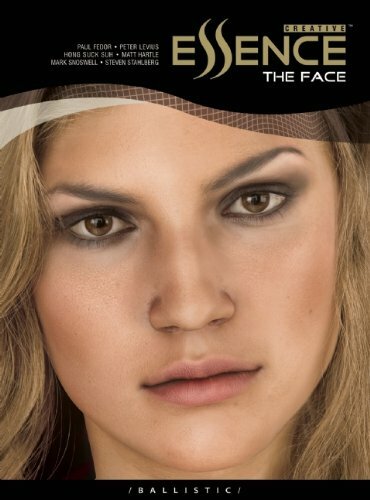 modeling software? 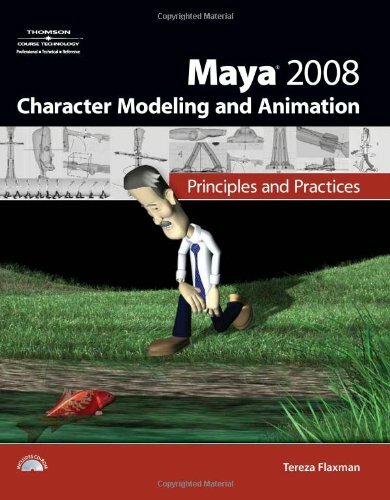 "Maya 2008 Character Modeling and Animation: Principles and Practices" shows beginner to intermediate animation students and enthusiasts how to create professional-quality characters, explaining the full character animation process from pre-production to final full body and facial animation. 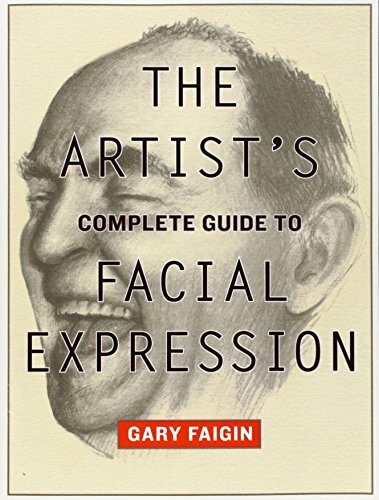 Each chapter begins by exploring the "why" behind the techniques being presented, followed by step-by-step tutorials to apply your new knowledge. Following a series of hands-on projects you'll learn how to model, rig, and animate, building a comprehensive skill-set as you move progressively through each chapter.You'll learn to master Maya's capabilities on both a technical and artistic level as you create incredible animated characters full of emotion and expression.